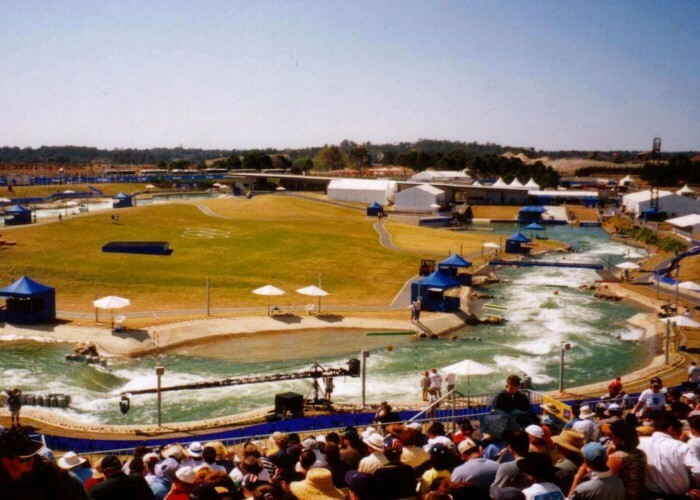 In the year 2000, the stadium hosted Canoe/kayak slalom events of the Summer Olympics. 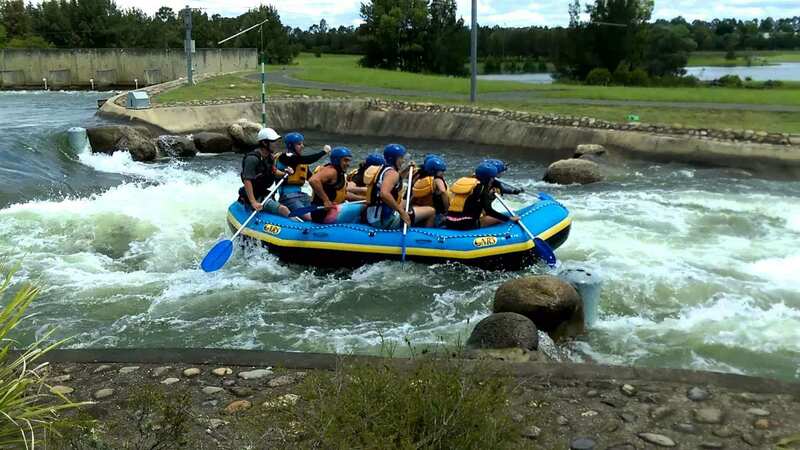 The Penrith Whitewater Stadium is an artificial whitewater sporting facility, located near Sydney, Australia. 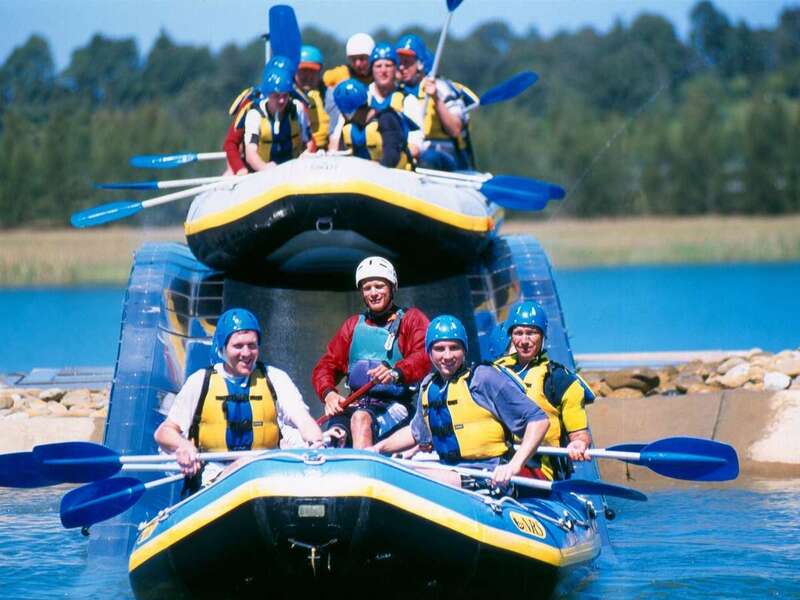 It is a popular recreational arena that offers large rubber raft rides and individual kayaking/canoeing. 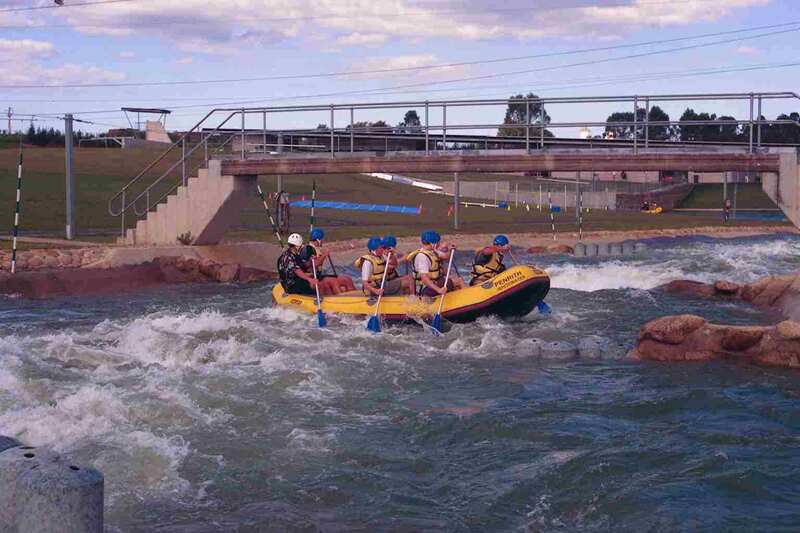 The arena was opened to the spectators in March, in the year 1999 and is part of the Penrith Lakes Scheme. 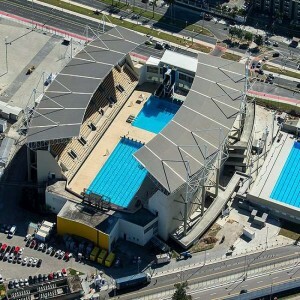 The International Canoe Federation built the stadium and was designed by Hydrostadium Group eDF. The Penrith Lakes Scheme is converting open-pit sand and gravel mines into lakes for entertainment. The total construction cost to build the facility was $AU6 million. 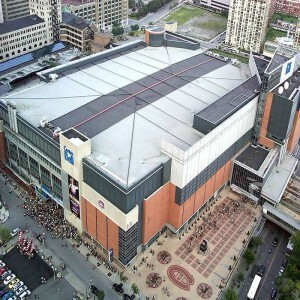 The facility is constructed from concrete with slanted sides. River pebbles have been used with concrete to give it a natural look. 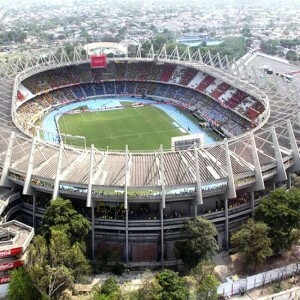 The stadium has a facility that includes a cafe and is one of the popular recreational places in the city. 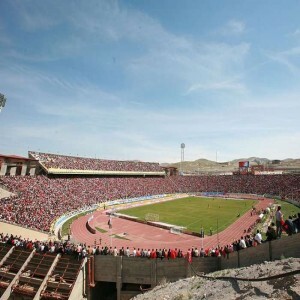 The stadium has a course in the shape of a large 'U' and is 320m long, with depth ranging 0.8m-1.2m and width ranging 8m-12m. 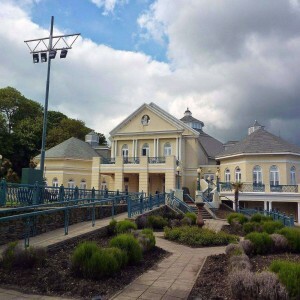 The stadium is also noted for its local, national and international canoeing/slalom events. 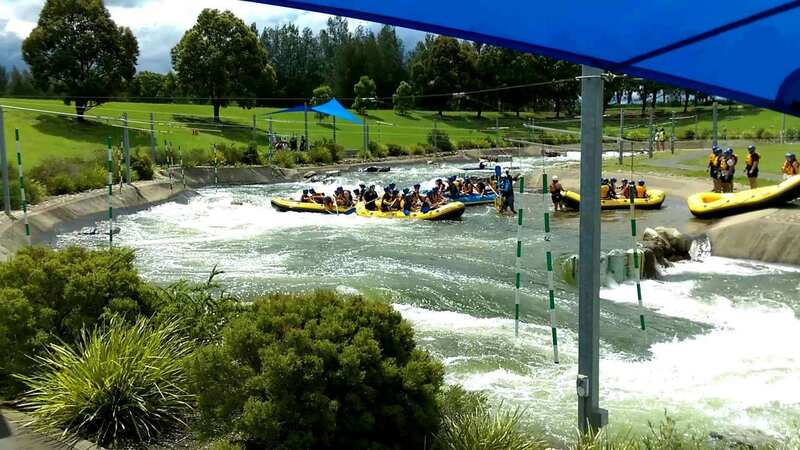 The Penrith Whitewater Stadium also served as the host venue for the 2005 ICF Canoe Slalom World Championship. 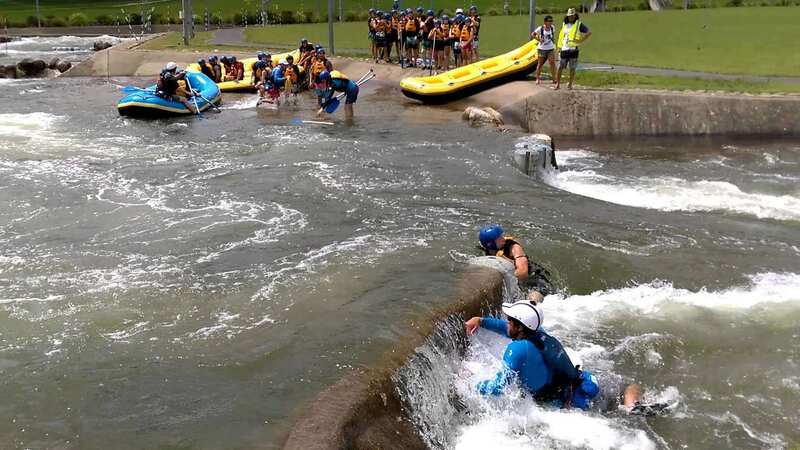 The stadium also hosted the 2014 Junior/U-23 ICF Canoe Slalom World Championships.